Sweet baby Avery has arrived! Wow where does the time go? It was just a few weeks ago that we captured a lovely maternity session for this family. 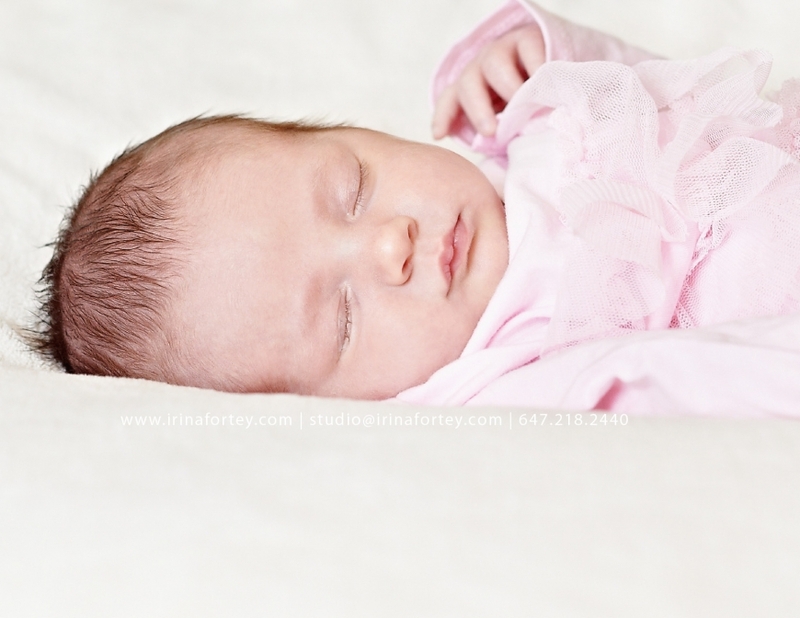 Avery is absolutely gorgeous, how lovely it was to capture her newborn beauty. Even more delightful was being invited to capture the portraits within the home of this lovely family. Not only were mom and dad emanating with joy, but witnessing the outpouring of love through the numerous welcome baby cards was even more awesome! 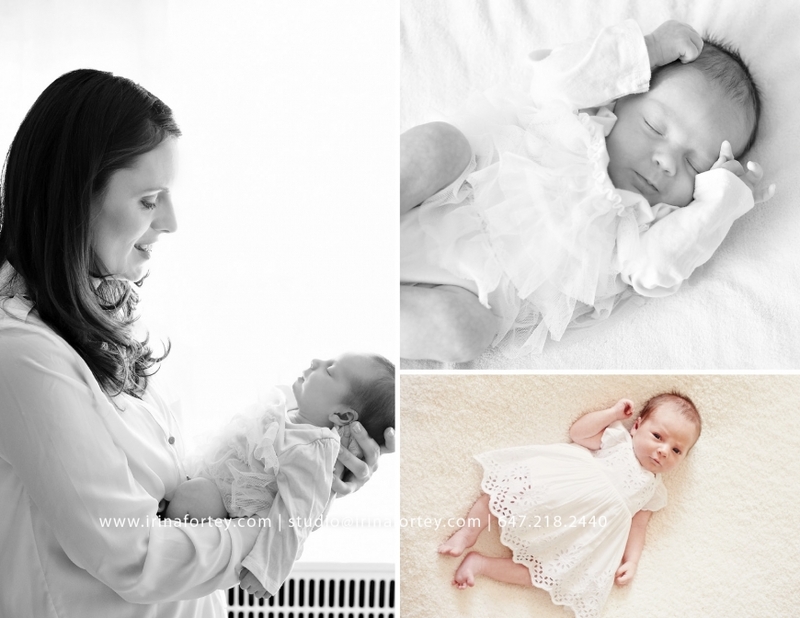 Newborn sessions are beyond words delightful please enjoy this beautiful family in their personal lifestyle session.